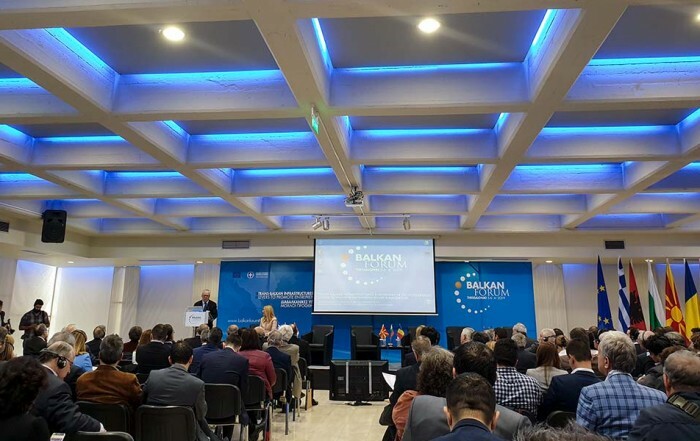 The FIRST BALKAN FORUM was held between 5 and 6 April, 2019 at Thessaloniki International Exhibition and Congress Center. 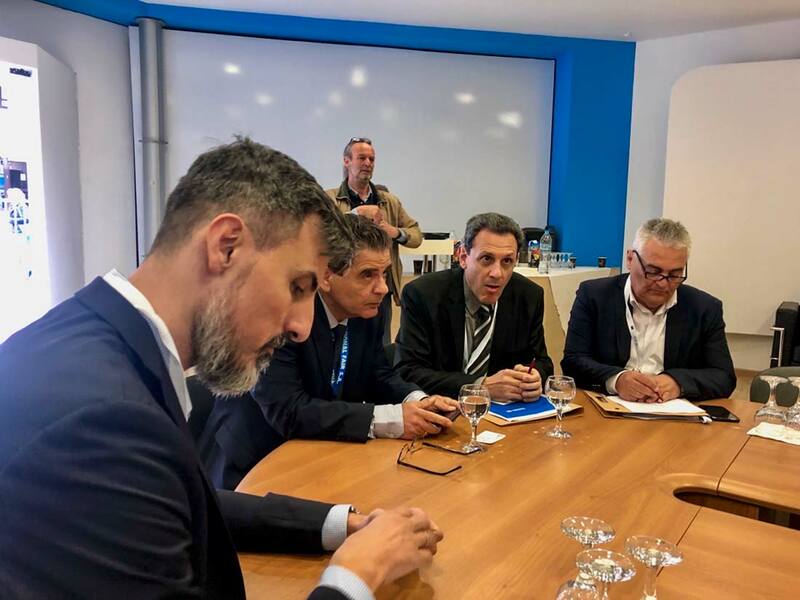 Mr. Dejan Milutinovic and Mr. Aleksandar Cvetkovic, representatives of Belgrade Fair Management Department, took part in Forum’s activities at the invitation of Mr. Kyriakos Pozrikidis, Phd., a host and HELEXPO CEO and Deputy Minister of Northern Greece Internal Affairs Ms. Eleftheria Hadzigeorge. 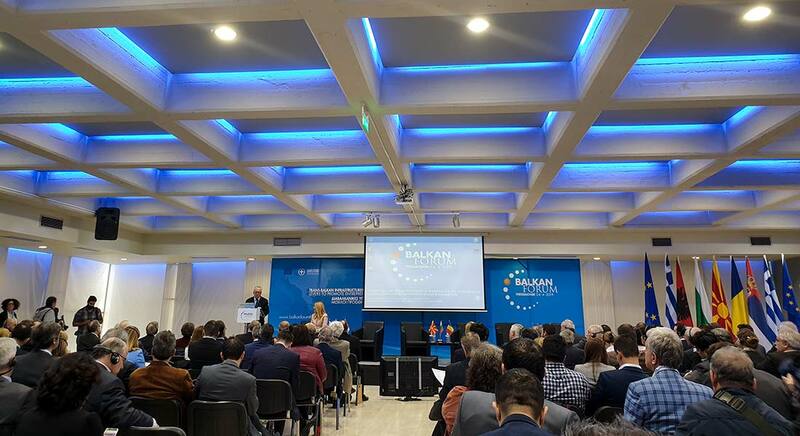 The main topic discussed at the “First Balkan Forum” was the improvement of Trans-Balkan infrastructure (especially transport network), as well as cooperation in the field of entrepreneurship and innovation. 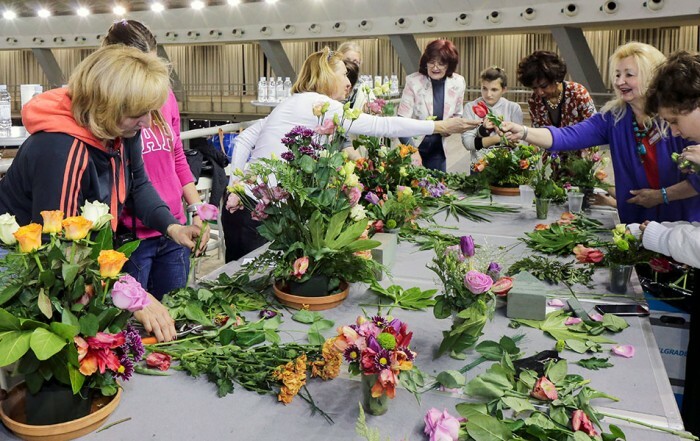 On this occasion, an open and creative debate took place between representatives of Balkan fair organizations, who reached a conclusion that far better and more frequent communication between our enterprises was necessary. 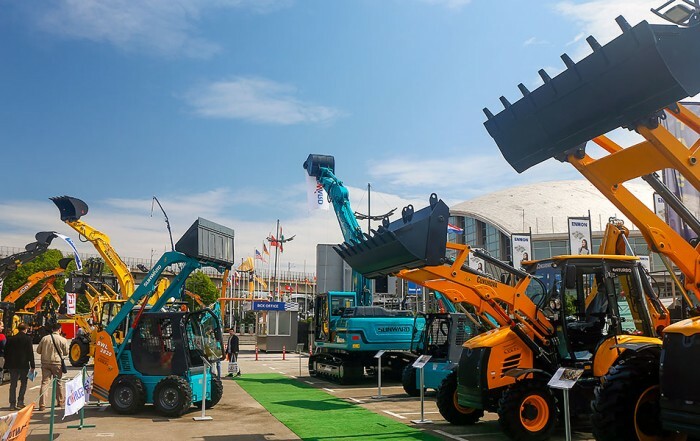 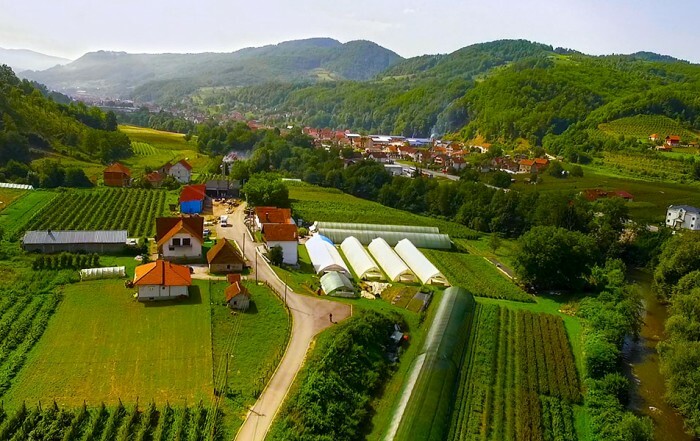 A Working Group was set up to improve cooperation between Balkan fair exhibitions and events, which would in view of all participants, significantly contribute to better grappling with the economic challenges across Balkan Peninsula.